Are you considering home schooling? 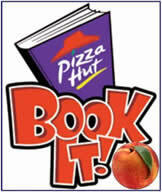 Box Tops finance a $500 college scholarship for a PEACH senior. All for an annual $35 Family Membership!
. 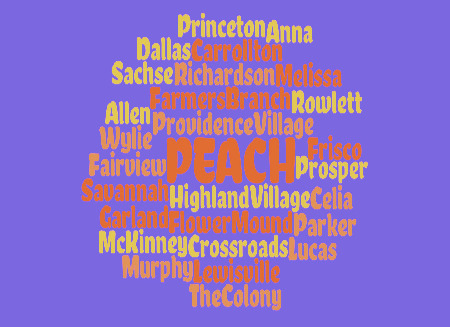 Find the home schooling support you need with PEACH. We offer support to new (and seasoned!) home school moms with Mom's Heart Book Club and monthly Mornin' Mamas. Students may quickly make friends with other homeschoolers at field trips, Park Day, Teen Groups, our American Heritage Girls and Trail Life programs, and many other activities. Join now and start enjoying all the great benefits of membership! Remember, members may find more details for any of these and other events on the PEACH Club Express Calendar. Event dates can be found by clicking the 'Calendar' on the left hand side bar. Field Trip details and registration found on the calendar site. Details on the many clubs offered by PEACH can also be found in their custom pages section. 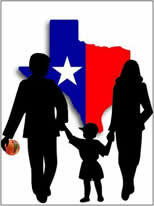 We have a network of over 150+ families home schooling in the Plano and North Dallas communities. 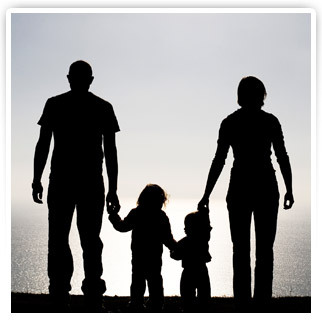 We offer a wide range of field trips, social events and parental support. We look forward to hearing from you! Our PEACH newsletter is one of the wonderful benefits of membership! Enjoy monthly notices and resources for home school friendly events, youth scholarships, and schooling resources! 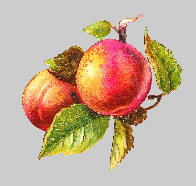 We hope that you will find this site to be an important resource for information about PEACH and home schooling. You are invited to visit our web site often because we periodically update the information. We’d love to hear from you, so please send an email to Info@PeachOnline.org telling us what you think!